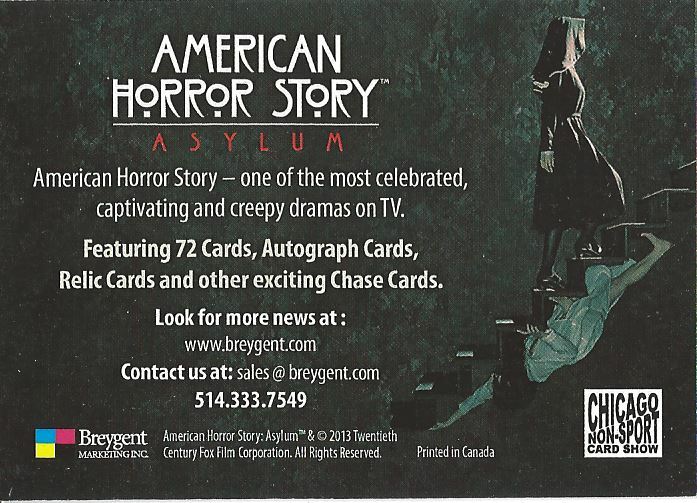 Having established themselves as a first class trading card company, Breygent continues to push out both art and entertainment based sets. 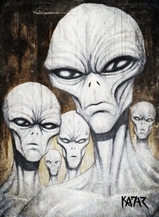 Look for their new set of Grimm at the show. 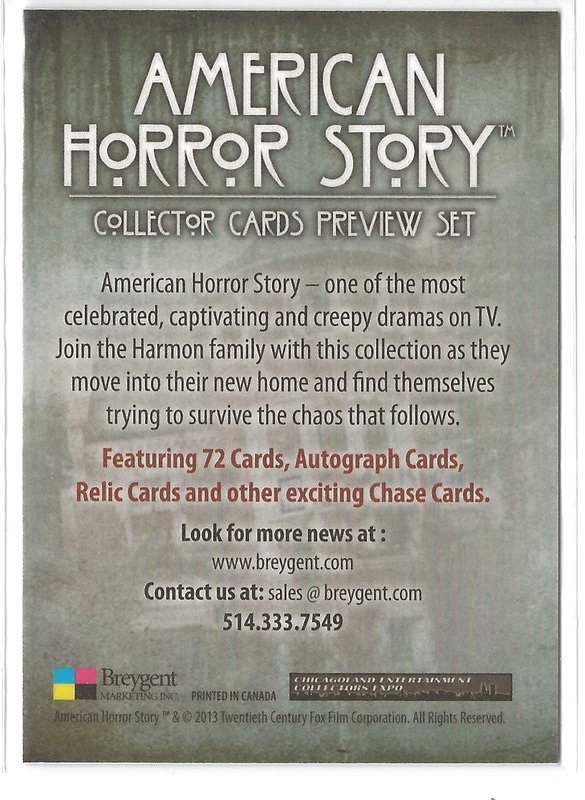 Breygent rushed us promos for April, but the weather kept them from arriving until Saturday afternoon. 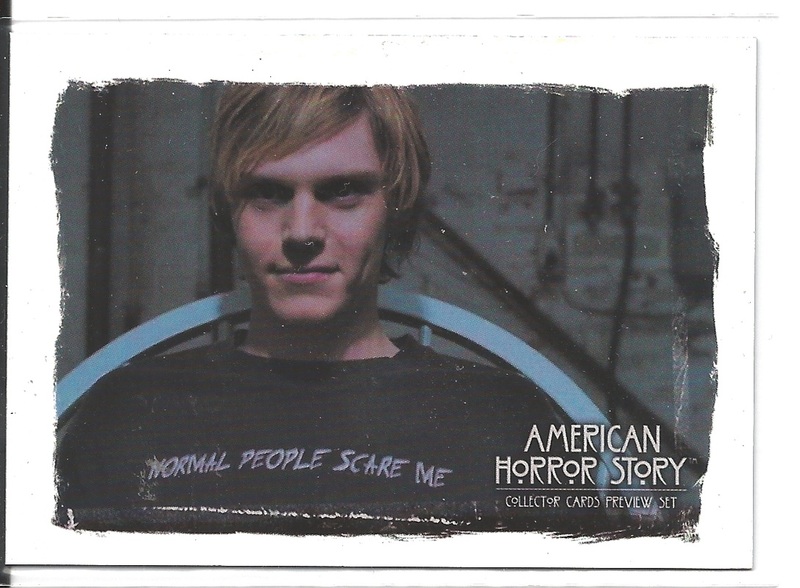 So, we will be including these American Horror Story promos in all the October promo packs. Breygent does it again. 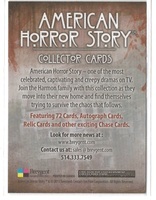 We have 2 more promos for the show. 1 for American Horror Story: Asylum and 1 for Witchblade! 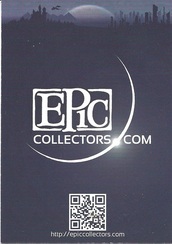 EpicCollectors.com is a subscription service which allows you to store your card inventory and images. 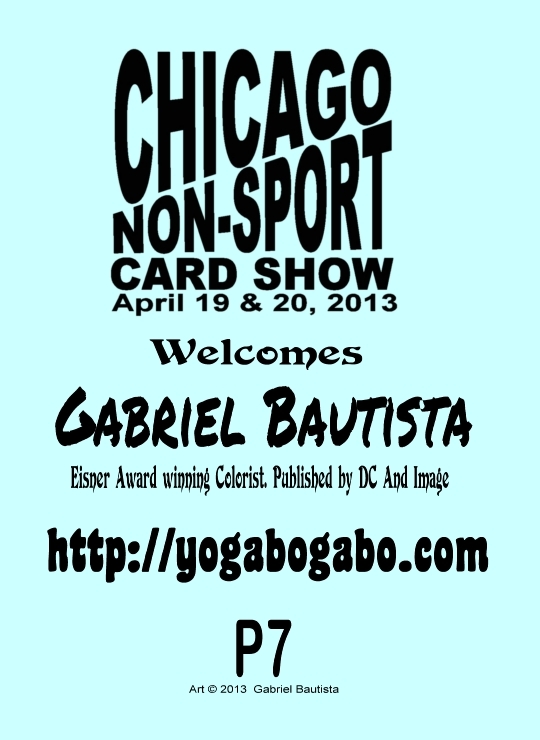 You can have cards for sale, for display to all, or privately listed. 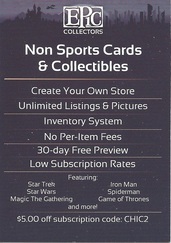 30 day free trial and a discount on a subscription with the promo card code. 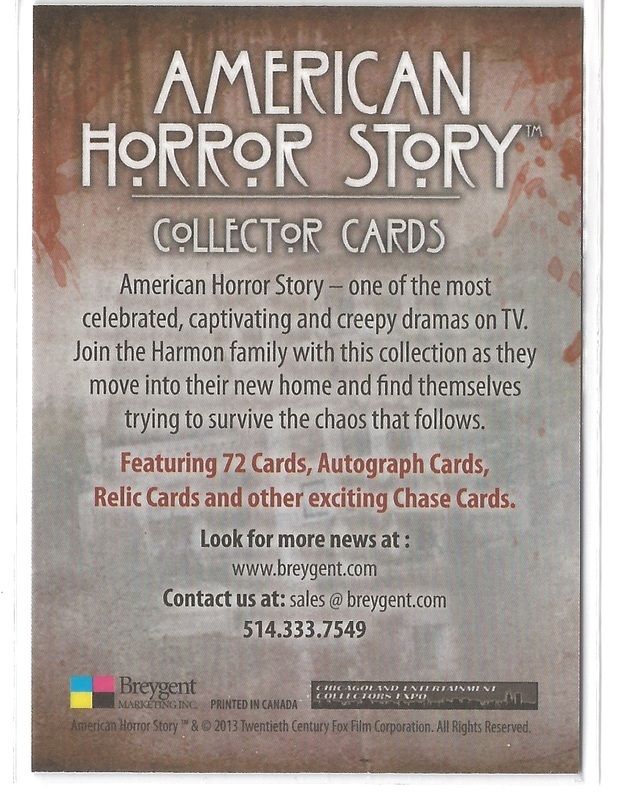 Epic Collectors have provided us with their first-ever promo card. Rittenhouse is providing us with a convention promo. 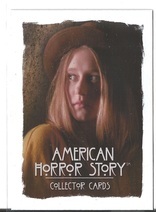 Apparently some were given out at another show, but the number was so low that is almost exclusive. 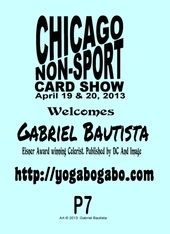 More info when we have the cards in hand. 5FINITY is sending us a promos for the Cherry 2 Set out this fall. Pictures when they arrive! Frank will be sending an assortment of his hard to find show promos to be inserted randomly into the promo packs, 2 promos per pack, while supplies last. 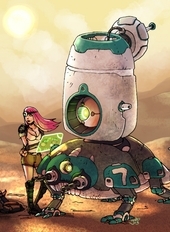 Just one promo for this show: P7 with art by Gabriel Bautista. 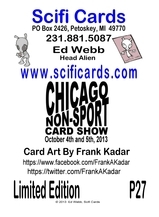 Scifi Cards continues their Alien-Themed promo cards with promo number P27. 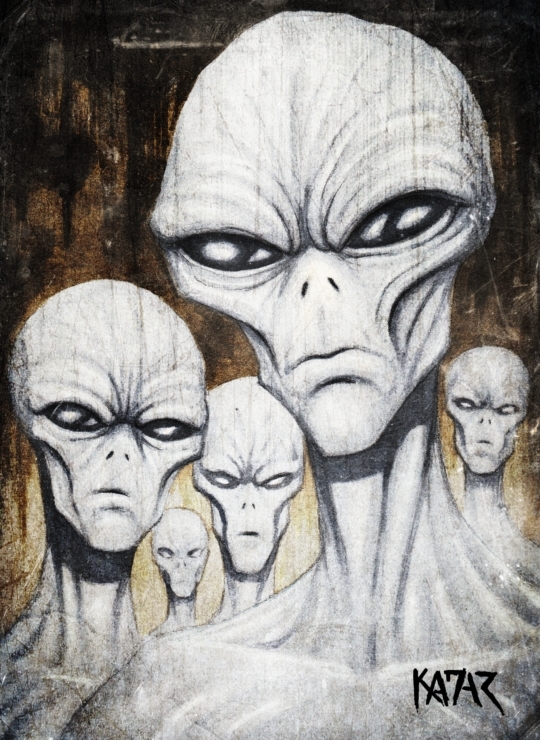 Art by Frank Kadar. These manufactures has supported the show in the past and we thank them for that.